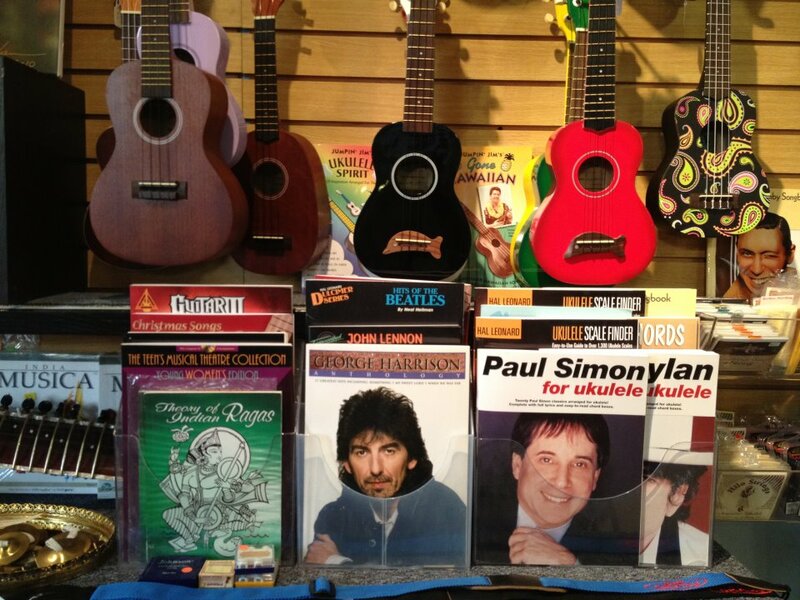 All New WONDERWALL Music SHOWROOM! 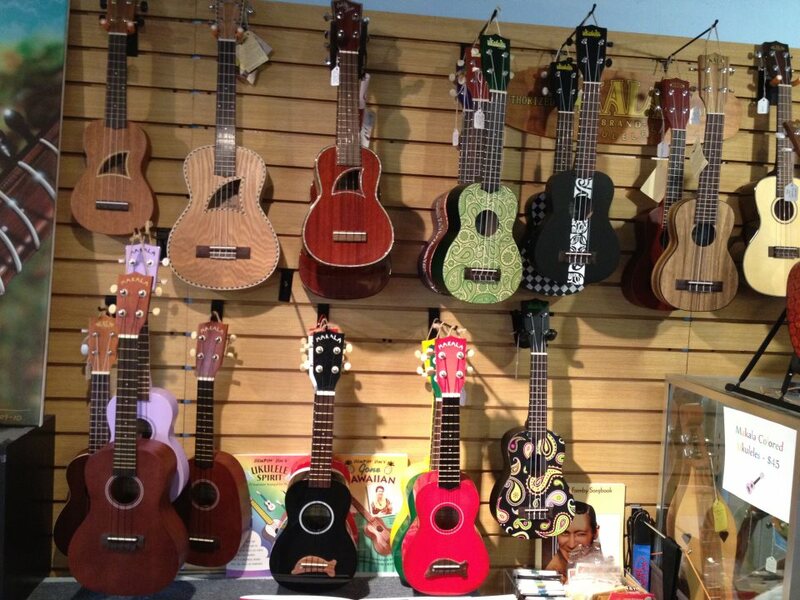 'Chicagoland's BIGGEST Stock of Ukuleles'! Musical Instruments and Accessories from Hawai'i and India. KAMAKA Hawai'i Ukuleles. World's finest Ukulele Maker. Made in Hawai'i, USA. Illinois Kamaka dealer since 2009. 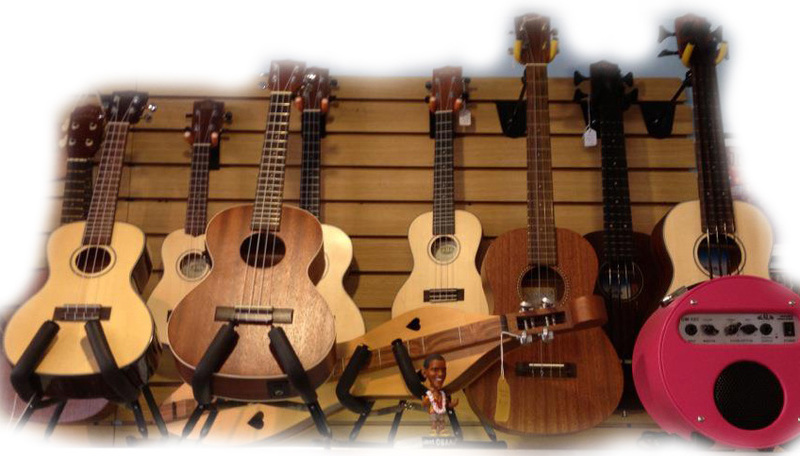 KALA Music Brand Ukuleles. Chicagoland dealer since 2007. Recording King. Eddy Finn. Lanikai. Riptide. Diamond Head. More. Showroom Hours: 11 AM - 6 PM. Special arrangements can be made after hours. (by appointment) 7 days a week. CALL to make appointment. Closed holidays, sick leave, vacations and emergencies. 222 Vollmer Road Ste AB, Chicago Heights, IL 60411. Owned and operated by GiGi and Clar Monaco. related instruments to Hawaiian and Indian culture. and popular name brands including Kala, Recording King, and Lanikai. 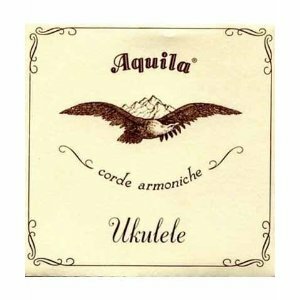 A comprehensive stock of soprano, concert, tenor, baritone and bass ukuleles, banjoleles, and resonators awaits all ukulele aficionados. We offer Ukulele and Sitar Lessons. Private and Group Sessions. Store photos and other photos where indicated by "c." copyright by G.Wong Monaco 2011-2012. All other photos credited to appropriate vendors.